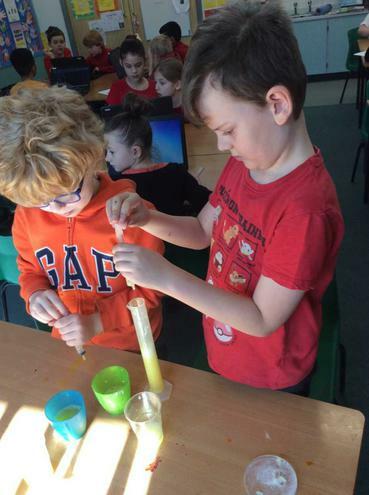 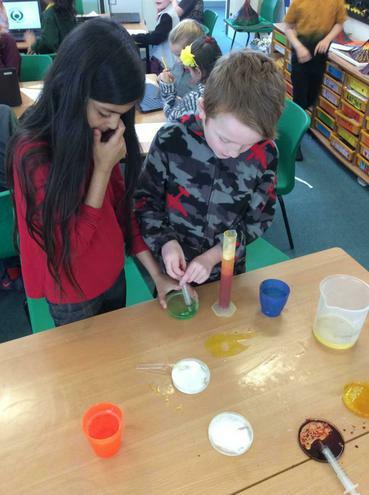 Year 4 had a fantastic day participating in a range of cross curricular activities linked to their 'What's that Rumbling?' 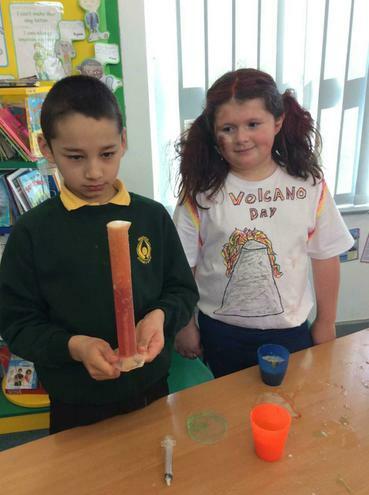 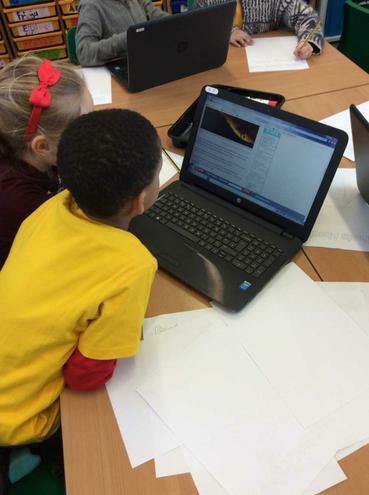 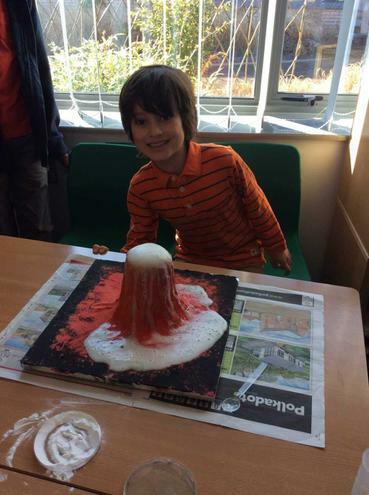 topic on volcanoes and earthquakes. 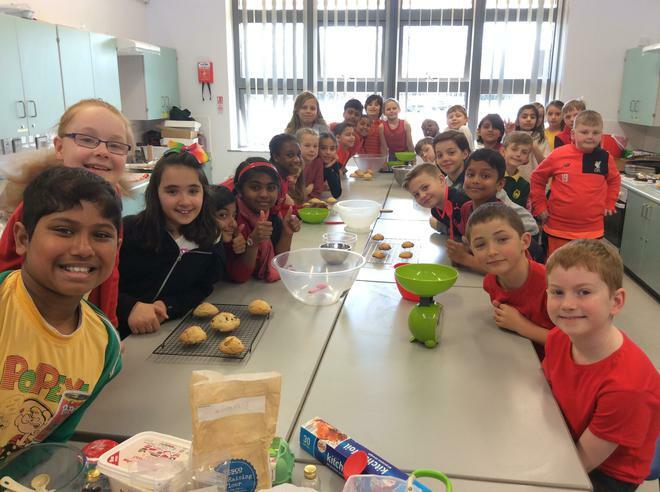 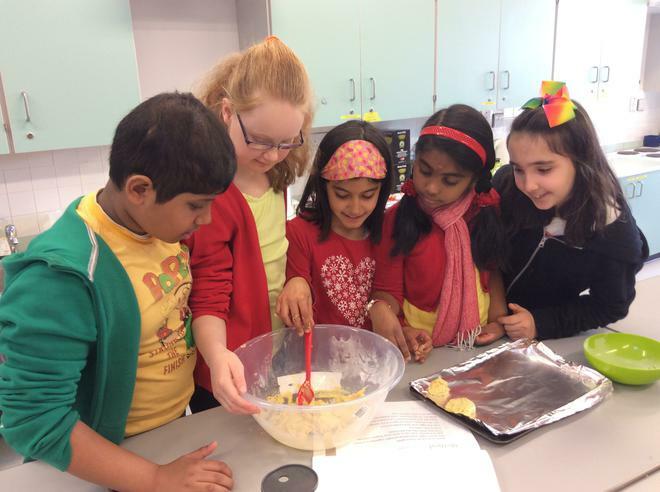 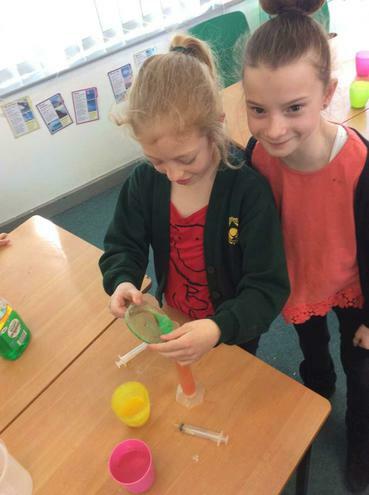 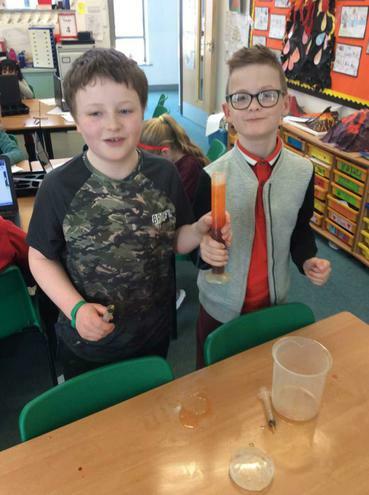 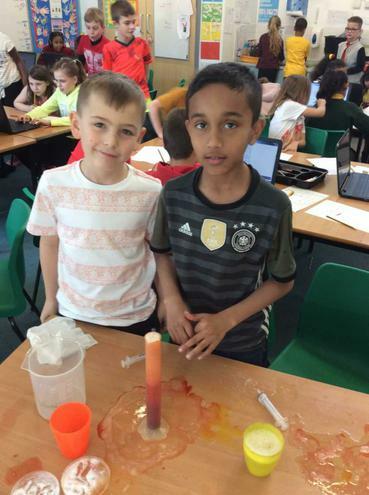 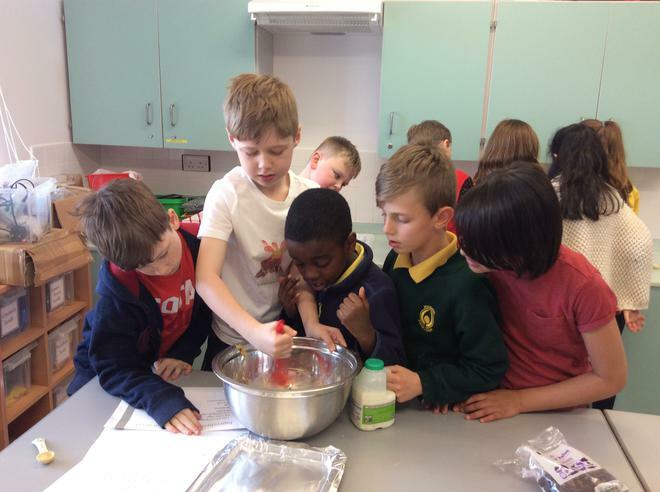 The day began with an eruption of 90 volcanoes- the children worked together to create mixtures in their volcano homework projects to create eruptions.They had to work effectively in groups weighing out ingredients to make delicious rock cakes, think carefully about how they were going to make lava using the materials provided and ensure that there were different layers aswell as conducting research specifically about lava. 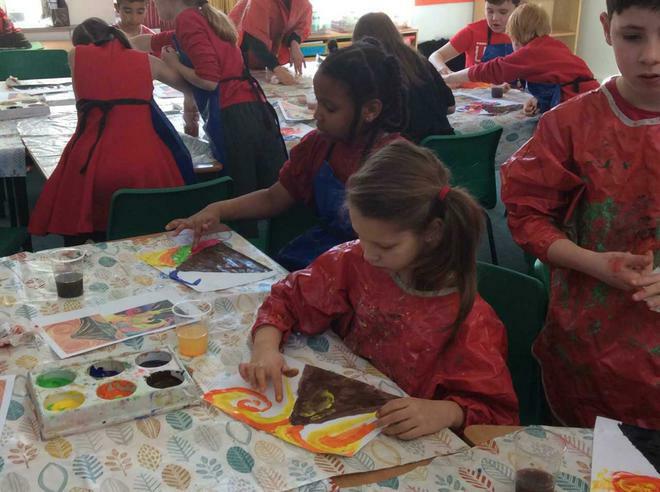 They also spent time creating beautiful water colour paintings of erupting volcanoes creating light and dark tones.